The Flyers open against the Golden Knights in Vegas and then swing back 9 days later in Philly. As an expansion team they broke so many records including playing for the cup. 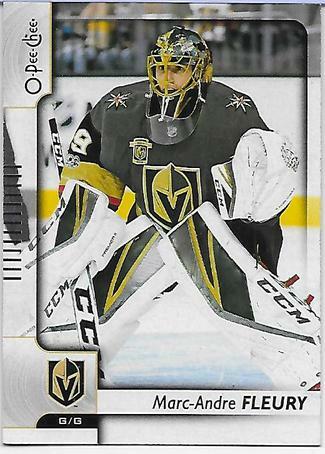 Plus, it gives us a chance to boo Marc-Andre Fleury still.